Thinking about running in costume, but feeling a little nervous? Just because you’re a runner, doesn’t mean you can’t have a little fun, wearing costumes for running. Some of our favorite races are perfect for running in costume… Especially holiday-themed races! 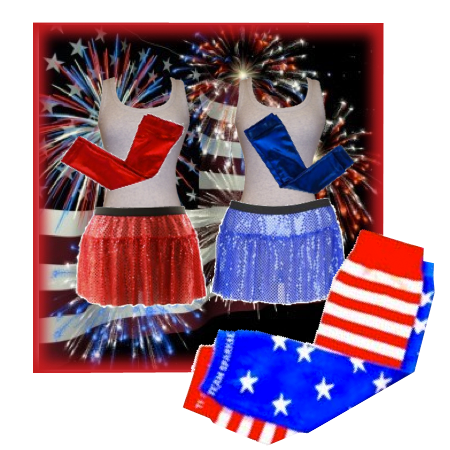 Although, you don’t have to wait for a holiday to done the red, white & blue…running in a Patriotic Running Costume is always in style.